There's not much more to say about the anticipation behind the Central Services EP and Camu Tao King Of Hearts LP release. Yesterday the Forever Frozen In Television Time EP hit the internet in conjunction with the opportunity to pre-order the Camu LP. Hopefully, the free download will provide enough incentive to preorder. 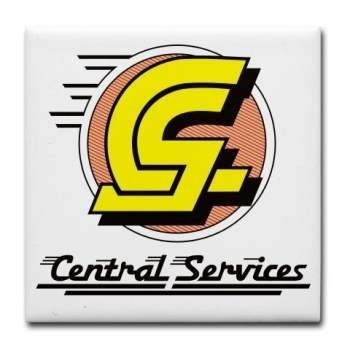 Central Services is a collaborative project between El-P and Camu that was recorded in 2005. Half a decade old, it's eight songs of pulsating madness, big brother paranoia and drug-addled ruminations that spill into odes to Oxycotin and loose interpretations of Huey Lewis' “I Need A New Drug”. It's truly baffling that Definitive Jux kept the EP locked away, as the chemistry between El's terror-funk and Camu's fried vocals makes for a haunting listen… a inkling I got during many a nights spent with “Oxycotin” prior to Camu's death. Download Forever Frozen In Television Time here and preorder here.